Disclaimer: There are no #1 hits like Nothin' On You, Airplanes, or Magic on this mixtape. 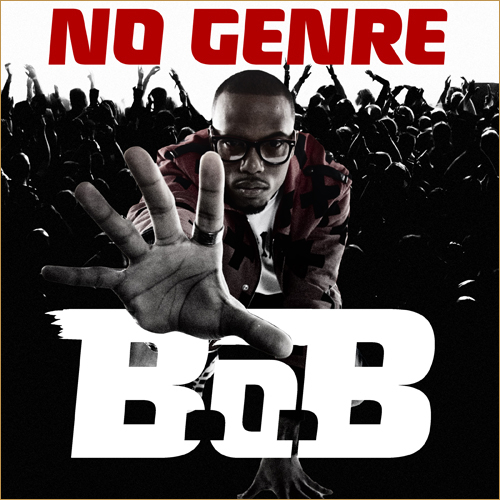 However, B.o.B. shows off exactly what made him one of the most hyped rappers coming into the year. I have only lately started listening to hip-hop, and from what I know about the genre, this is a great release. B.o.B. rips apart his verses, showing great flow while the production and beats are top notch. Also, the amount of features is kept much lower than the album, mostly focusing on his own raps. Any fan of hip-hop should download this mixtape. You can download it for free right here.